It’s FINALLY Christmas time! It is our most favorite time of the year. It really is the most wonderful time of the year, right? We have already started counting down the days to Christmas Day! To help you start counting down, our dear friend Courtney from Paperelli designed this darling Christmas Countdown Printable. You can download your own copy to print, for free, here. 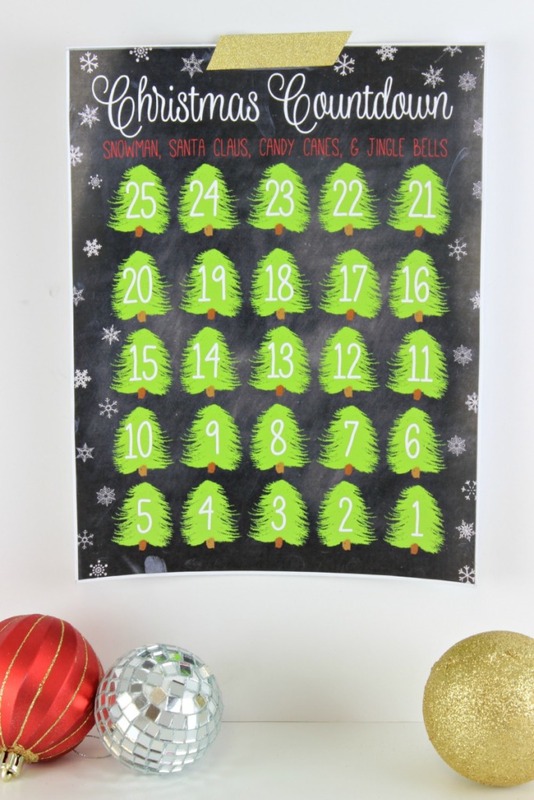 Download the Christmas Countdown Printable here. 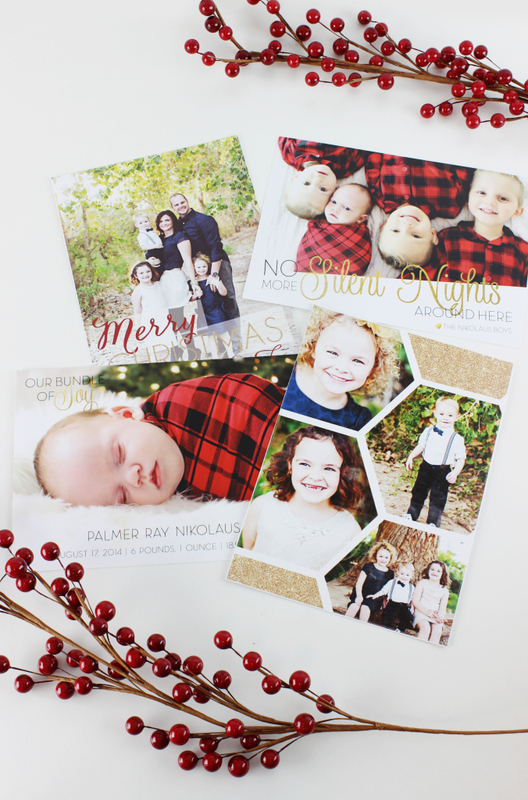 Now that we are all counting the days and the Christmas season is in full swing, it’s time to start thinking about your Christmas cards! 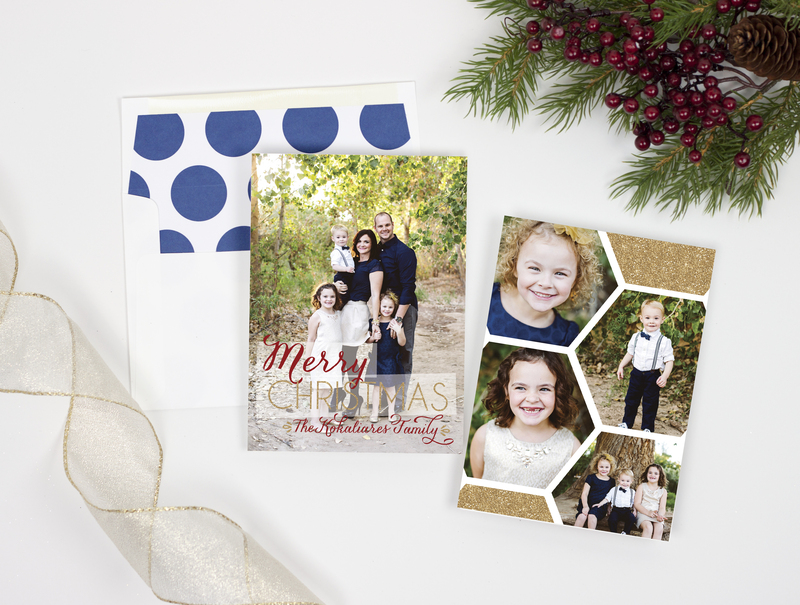 We had the pleasure of working with Courtney of Paperelli to design our own custom Christmas Cards! You guys, she is unbelievable. We gave her our ideas and in less than a day, she had hit the nail on the head for exactly our vision! The process was ridiculously easy and painless. We’re giving you all a sneak peek of our super cute cards now, to make sure you have time to order you own. Both of our cards are double sided. I did a photo of all of my boys on one side then a birth announcement of my sweet baby, Palmer on the back. 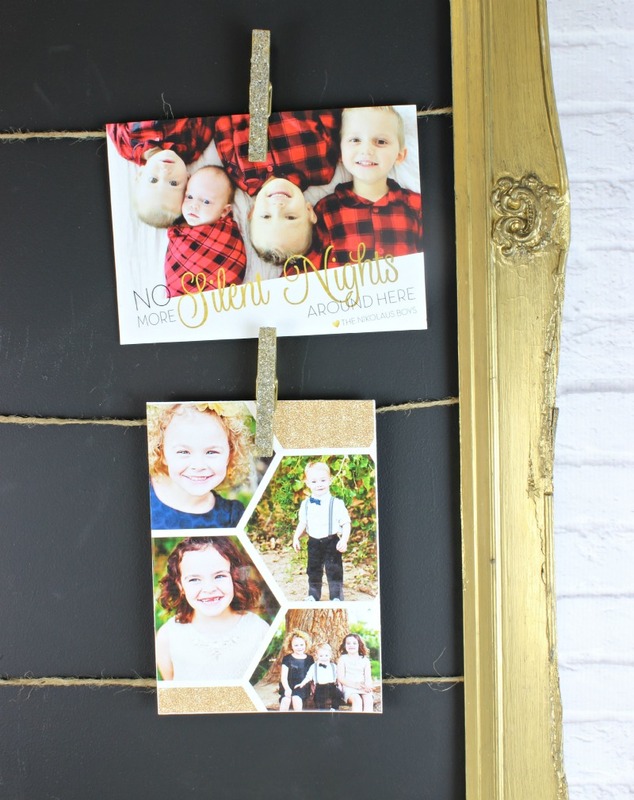 Savannah chose a family photo on the front and a collage of her kiddos on the back. Don’t you just love those hexagons? Obsessed! 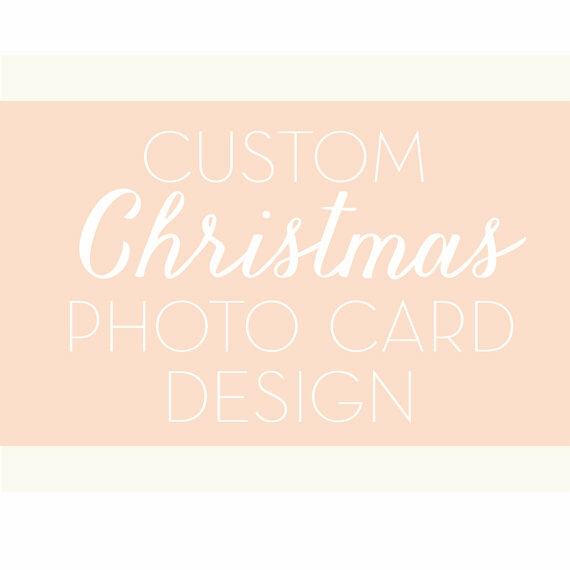 You can order custom cards here or click the image below to be taken to the Paperelli Order Form. 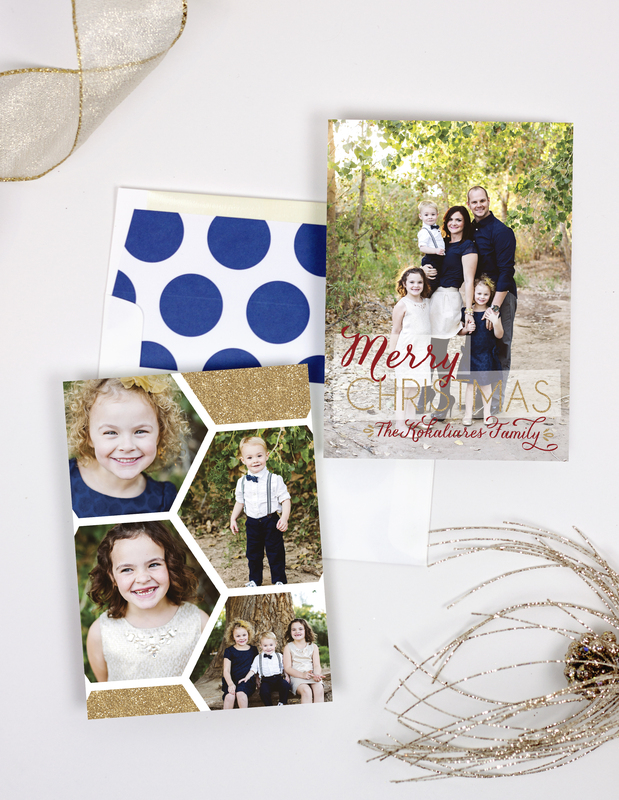 If you’re not up for desiging your own card, Paperelli has the most goooorgeous holiday cards to choose from! 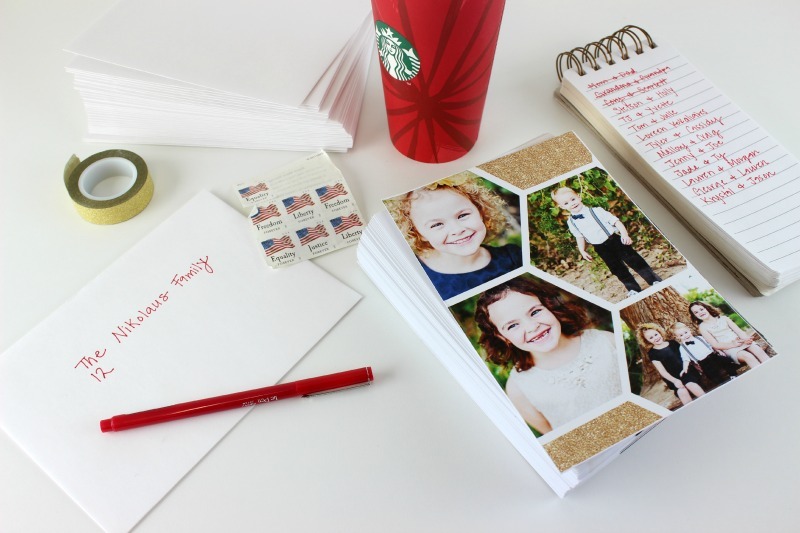 You can browse her pre-designed holiday cards here. Another thing that sets Paperelli apart from other designers is her fabulous taste and her shop’s extras! 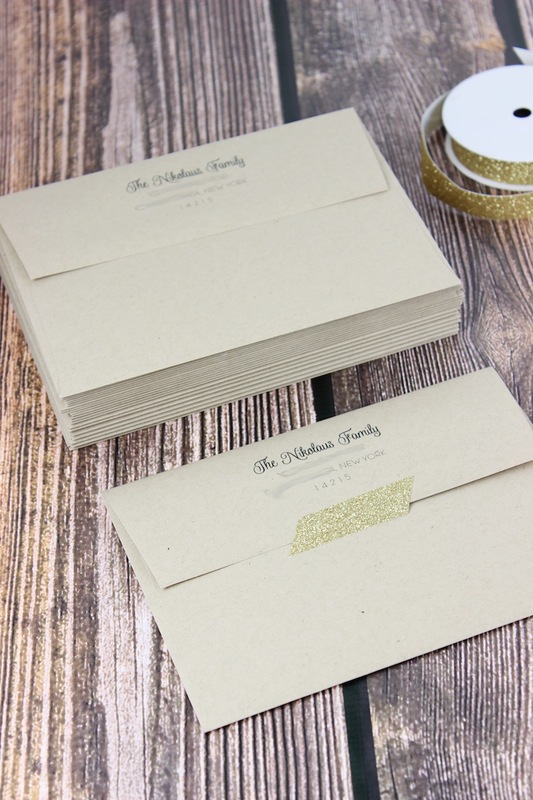 We fell in love with the lined envelopes and the return addresses printed on the envelopes. They just add the perfect touch to make them even more special. The glittered tape helps to ya know!? 😉 We had so much fun stuffing our envelopes and getting them ready to send out. We’re going to make it super easy to order. Go ahead and click the links below to order! 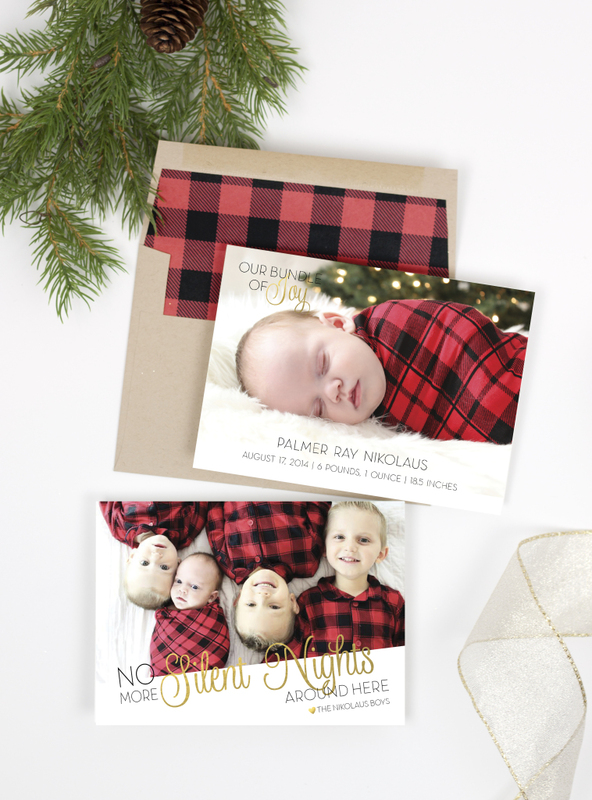 To place a custom card order, click here. To browse Pre-designed Photo Cards, click here. 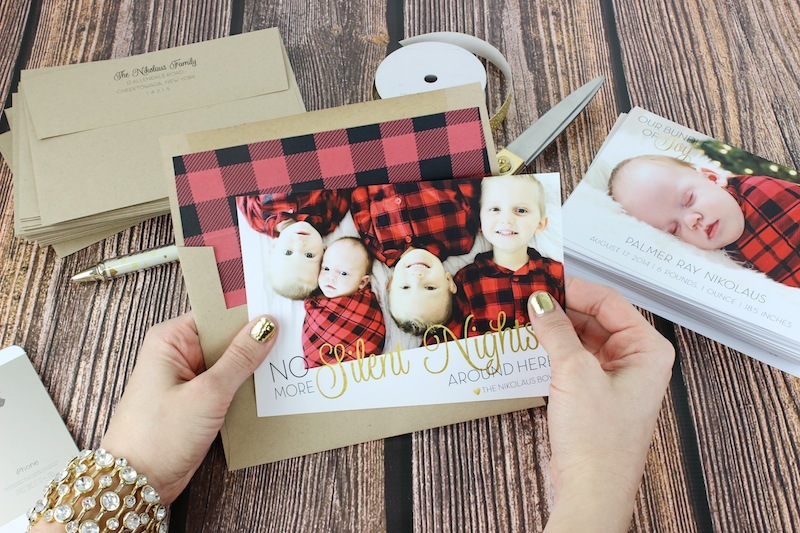 To add envelope liners, click here. 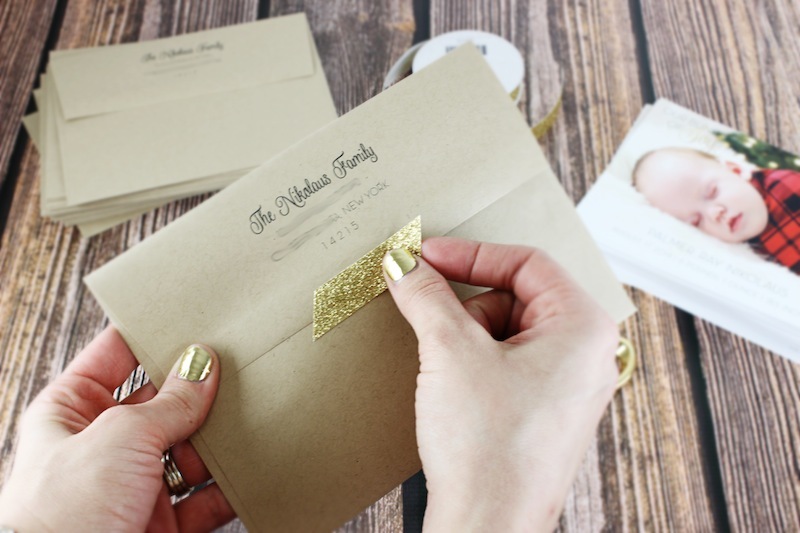 Mention “Classy Clutter” with your order and receive free return address printing on your envelopes! very nice christmas card..in Italy we don’t have this tradition but I think is so pretty..